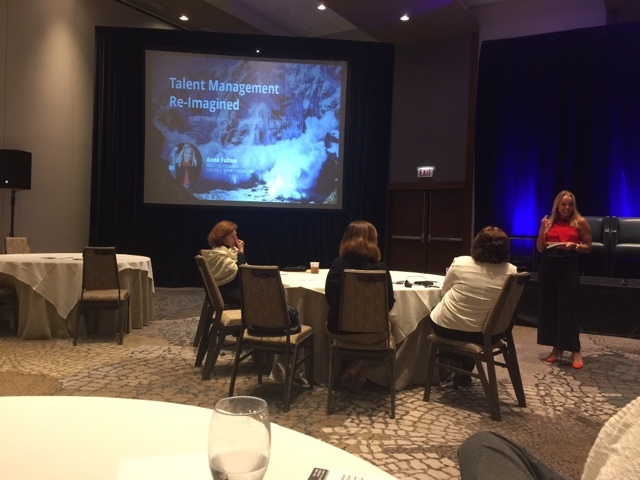 JoAnn Corley-Schwarzkopf | NewSchool Management: Is Your Talent Management Stagnant or Transforming? Is Your Talent Management Stagnant or Transforming? It's been an exciting kick-off to the Chief Talent Officer Exchange. This event is a wonderful opportunity to find out what's happening in corporations across the country as leaders work to champion change within their organizations. The theme is The Transformation of Talent Management: Dirsuptive Strategies that Move the Needle. As chair of the event, I started off asking everyone to consider what we really mean when we use the words transformation and distruption and then asked them to identify what leadership qualites would be absolutely necessary to lead a company through this kind of change. Some of the answers were, resilience, vision, courage, perseverence to name a few. As an HR professional, these are important questions to ask yourself because there are plenty of changes on the horizon, whether we like it or not. 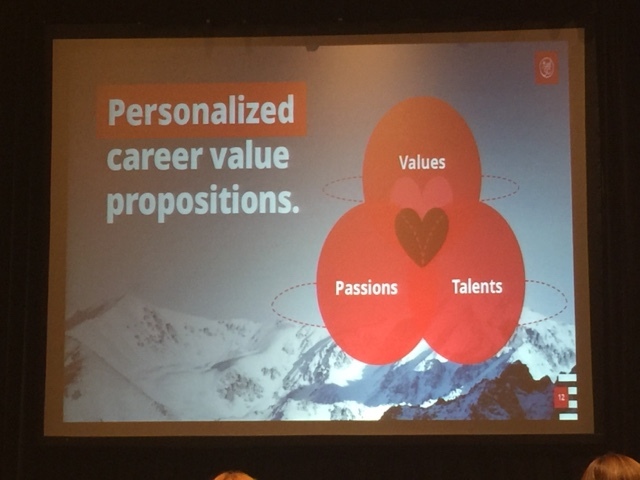 For example, Anne Fulton from Fuel 50 (www.fuel50.com) has been working with companies helping their employees create and identfiy their own talent identity, or as she calls it "personalized value propostion." This is a powerful approach that offers huge benefits for the individual contributor as well as the company, such as increasing overall retention, sourcing internal talent, attracting and retaining millienials, saving on external recruiting, retaining operational/organizational intel, unlocking untapped talent and much more! It's an approach that also offers an opportunity for organizations to lead with a career proposition when recruiting to attract the best talent and continues to foster a customized employment experience aligned with business goals through-out the employee lifecycle. It's career talent profiling is also innovative. It looks at potential, aspirations, passion, beyond traditional job titles, descriptions, behavior competencies and personality. This I believe is the future of talent management -- oops, now it will be called "talent enablement". If you're in the human capital, human resource, or talent mangement space...it is quite a time! Put your seat belt on!